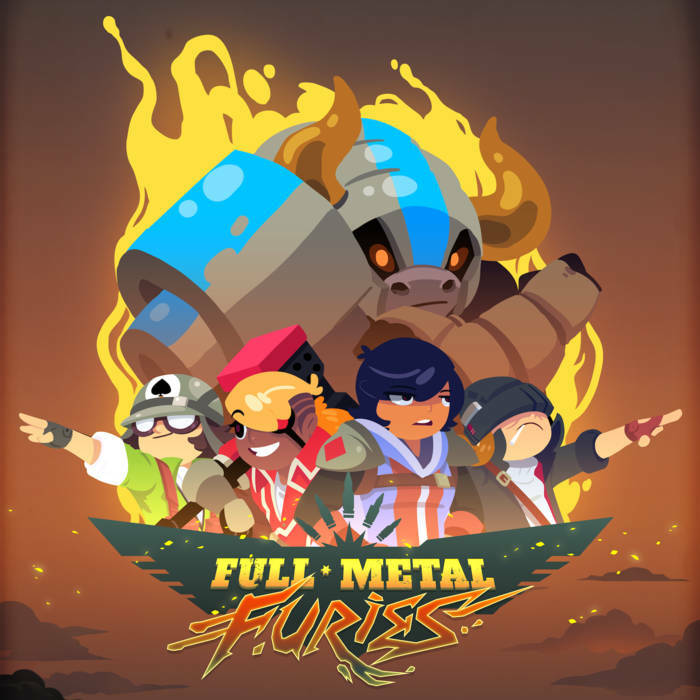 We’re releasing one final track before Full Metal Furies gets released! 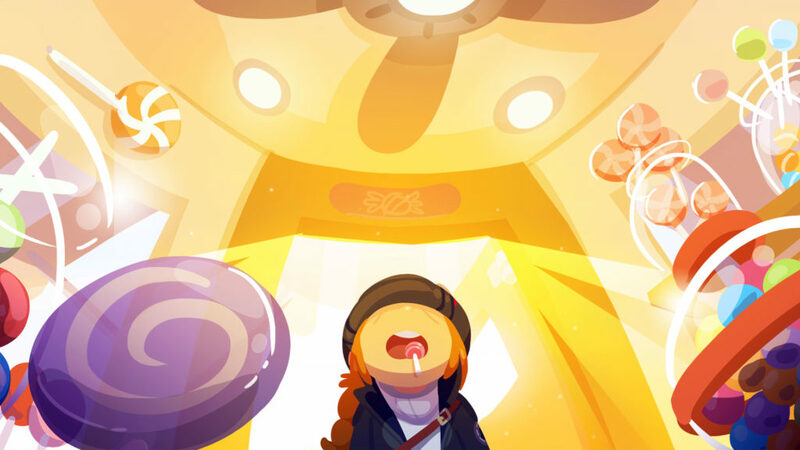 We hope everyone had a nice, long, and relaxing holiday. We’re ushering in the New Year with an ABC of FMF that explains equipment drops, and how they alter the experience. 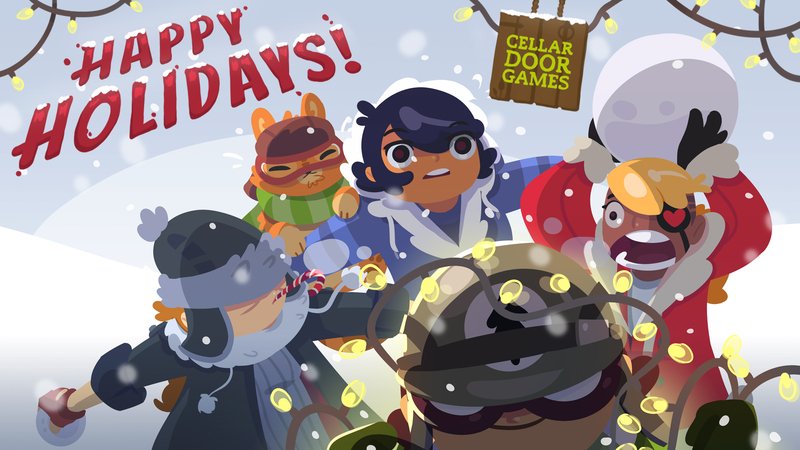 Happy Holidays from all of us at Cellar Door Games!